Because we manufacture cages we can build you a specific gas cage from scratch. As you can appreciate the more you require the cheaper it will become. Also due to the fluctuation in steel prices quotations will only last a maximum of 3 weeks. Generally bespoke gas cages can take 5 to 7 working days to be manufacturered. If they will take any longer we will of course notify you in advance of the lead time. 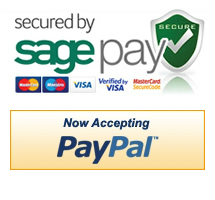 We can also do installations depending upon location and type of installation. 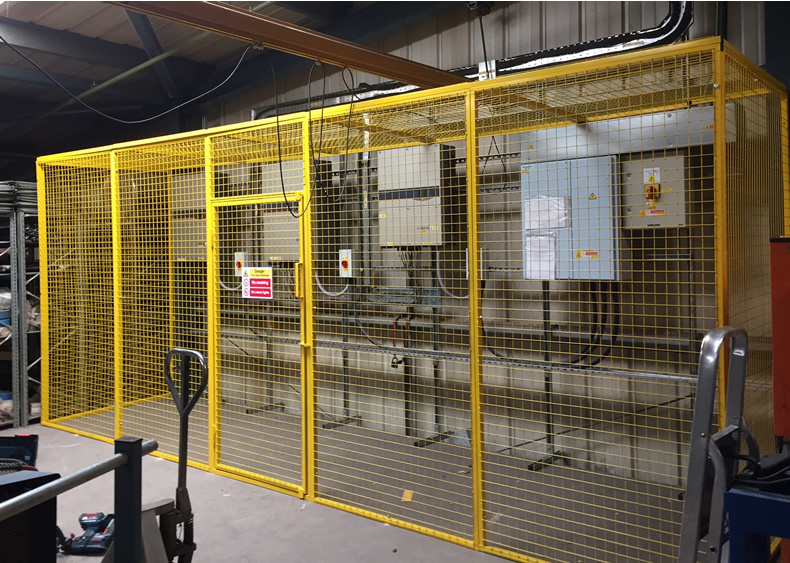 See below an image of a typical bespoke cage that we manufactured and installed. For this particular installation we charged £300+VAT so you can an idea of our costs.